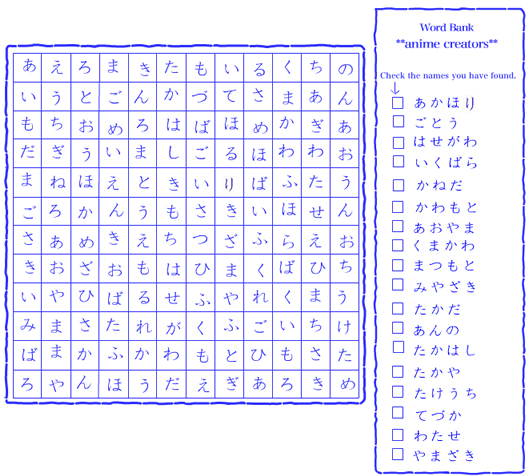 Interactive Hiragana Tables: Stroke orders, audio for each character, and written and audio example of hiragana words. 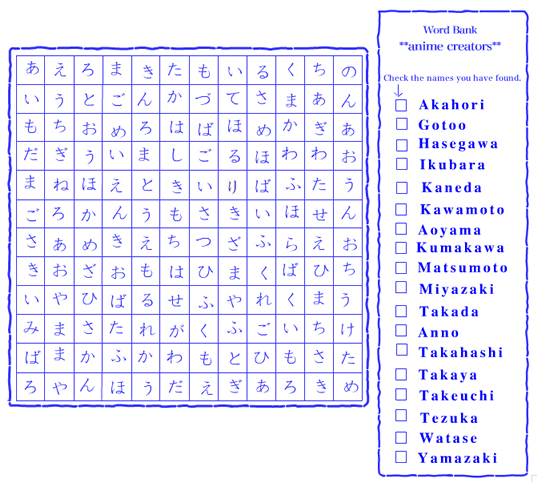 Hiragana flashcards with audio: Set a speed (e.g., 0.5, 0.7, 1, 1.5, etc.). Found a possible error? Found a typo? Please write to "n.suitoアットaustin.utexas.edu" (replace "アット" with "@"). Please include the URL, quiz name, and question #. If you are a UT student and doing the quiz for your class assignment, please indicate it. I will try to fix the problem as soon as possible.